Branding comes before marketing. And without establishing a solid and unique brand, marketing becomes that much more difficult. And either your company tag line or, better still, a company logo that reflects your "unique positioning statement." And then develop a marketing plan that pulls all those various elements together and remains true to your brand. 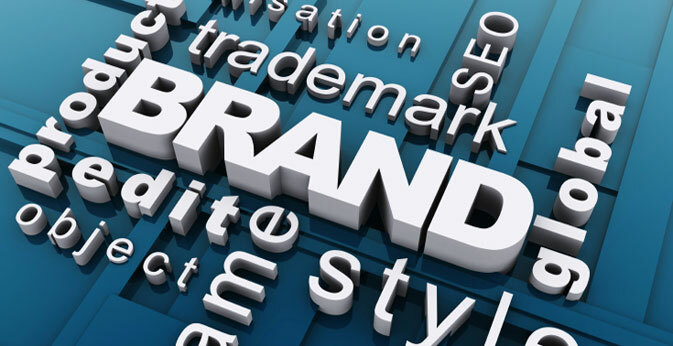 Branding gives you the power to be perceived in a way that makes people take notice…favorably. At L&R, we help you make the most of the branding experience. By developing, nurturing, and marketing your brand to its fullest potential.